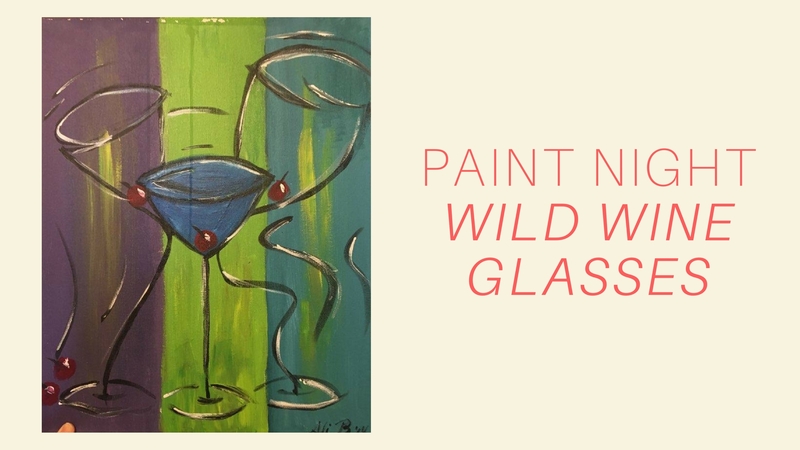 Another great Craft Night(s) by The Hippie Hobby – Wild Wine - Paint Night Get a little wild with us, BYOB and come paint Wild Wine glasses with us! 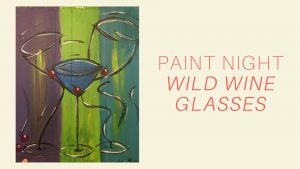 Get a little wild with us, BYOB and come paint Wild Wine glasses with us! We love all things wine, and we love painting. So come on over, bring your own bottle and come paint Wild Wine with us ! It is so much fun! Come to have a fun and entertaining Saturday evening- join us as we guide you through making your own “Wild Wine”! NO EXPERIENCE NECESSARY!